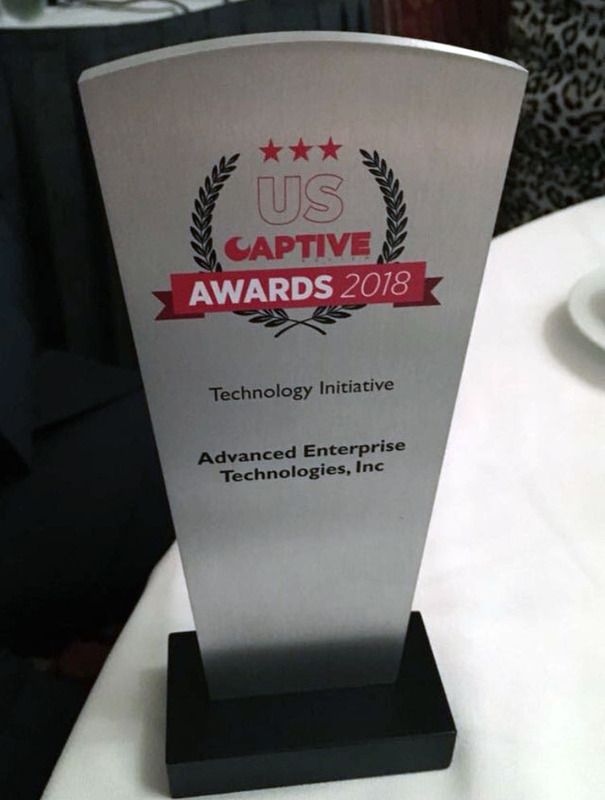 This past Monday night, August 6th, AETI was represented at the 2018 US Captive Awards. 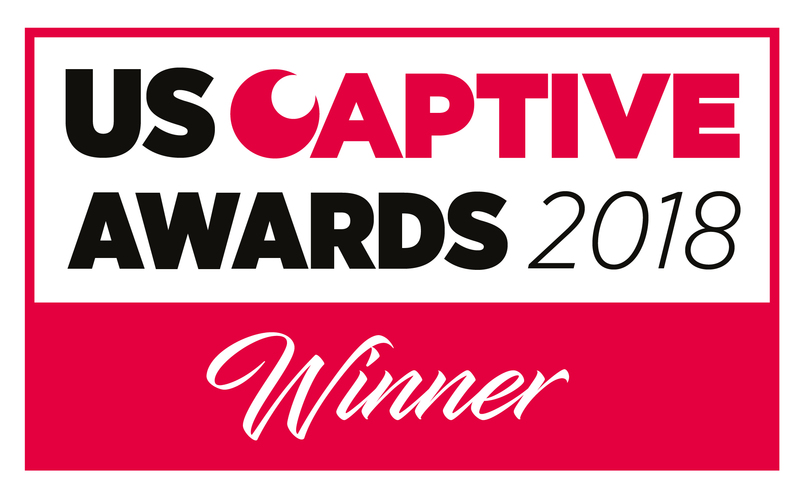 We were nominated in the Technology Initiative Category, which per US Captive Review is a company that has enhanced the quality, efficiency and cost-effectiveness of managing insurance risk. Thanks to Quadra and our amazing team, AETI took home the award! We are continually striving to make risk management a seamless process that not only helps you manage risk, but more importantly, prevent risk. We are so excited to share this news with our clients and thank you for your support! Click here for a list of all the winners of the night. Quadra v4.4.0 has been released! Quadra v4.3 has been released! Quadra v4.2.0.0 has been released! Quadra v4.0.2.2 has been released! Navigating AETI TV Is Now Easier! NetInfoNow is moving to Quadra! The U.S. Open in our backyard! Video tutorials for Quadra now available!